Corner 2 bdrm suite overlooking green space. Quiet location in complex. Spacious floor plan laundry on each floor. Large balcony. 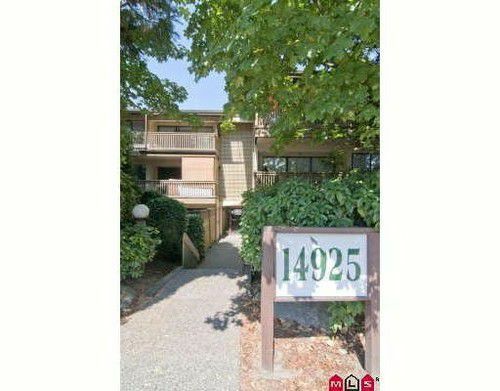 Walking distance to Guildford Mall and all amenities. Rentals allowed. No pets. Maintenance includes heat and hot water. All meas are approx. Shows very well.